Soft enough for baby's face but tough enough to do the dirtiest jobs! Why send all of those baby wipes to the landfill? Our ultra-soft terry cloth baby wipes are soft enough for baby's face but can also perform tougher duty, if you catch our drift! Some of our customers even use our cloth baby wipes to replace paper towels throughout the home. These wipes are awesome. They are the perfect size. For toddler type poops, one wipe seems to be enough for everything. Those especially messy ones can be taken care of with two wipes. They are really good at cleaning up other messes too like after meals and any messy playtime. One and done! 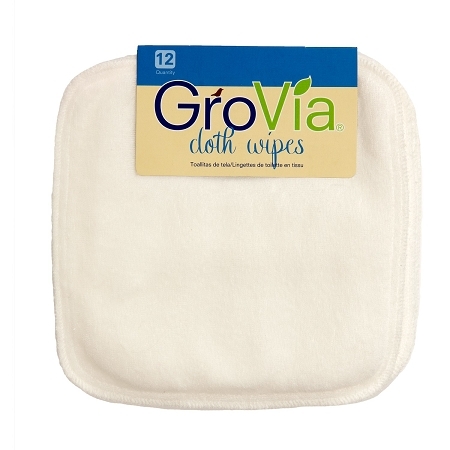 These wipes are thick and get the job done! 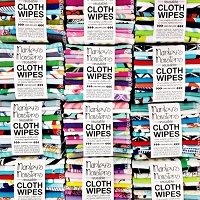 We LUUUV, LUUUV, LUUUV these wipes. They are the perfect size, thickness & oh sooo soft! They are amazing. Words can not describe, they are our favorite! Don't waste your money on the osocozy ones...they don't hold up as well as these & no where near as soft. Once u try these you won't go back! These are great and durable. They don't stain very easy and they are really soft.